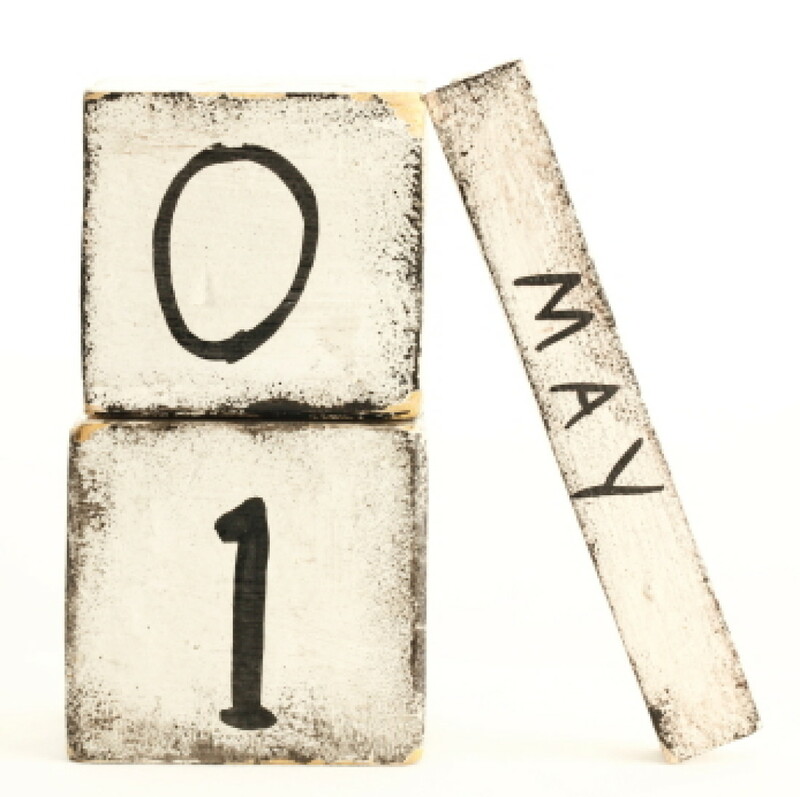 May 3, 2013 | William A. Schreiner, Jr.
As a blog focused on employment issues, we’d be remiss if we didn’t at least note that the week that’s ending included May Day, which has long been known as International Workers’ Day. Although this day’s somewhat curious history includes support from Marxists, Socialists, and the Catholic Church, it really got its start after a bloody bombing and riot in Chicago’s Haymarket Square. Fortunately for us at Suits-by-Suits, the employment disputes we deal with most – mainly executives and the companies that employ them – don’t lead to bloody confrontation, only (sometimes) litigation. Though even litigation sometimes has its moments. From the “Oh, Really?” Department: Con Edison has disclosed in its annual proxy statement that its executives were awarded more than $600,000 for their “exemplary” work in 2012. Some are questioning how exemplary the executives’ performance could have been in a year when 1.1 million ConEd customers lost power during Hurricane Sandy. We recommend this recent commentary in the New York Times about the mixed reviews for the SEC’s whistleblower office, which was inaugurated in August 2011 partly in response to criticism that Bernie Madoff’s scheme could have been uncovered sooner if the SEC had taken seriously the reports of some tipsters. Here’s some interesting advice from recruiters about non-compete agreements when you’re changing fields. The very curious suit against William Koch, one of the multibillionaire Koch Brothers, in which the plaintiff – a former Koch executive – alleges that Koch and his employees falsely imprisoned him at a Colorado ranch will proceed, a federal judge decided this week. Whatever happened to good old Netscape: Opera Software is reportedly filing suit in Norway against one its software designers, Trond Werner Hansen, after some of Hansen’s work wound up in a browser being designed by rival Mozilla. Mozilla is not named in the suit. Drive the Chevy to the Levee, but not the bank (yet): the U.S. Treasury, which holds 16.4% of the company’s shares, has declined to allow GM to give out substantial raises this year – although the CEO still makes more than $9 million. Speaking of money: a federal judge in New York approved Merrill Lynch’s $21 million dollar settlement of a class action with over 1000 former brokers. The brokers alleged Merrill had improperly denied them deferred compensation.